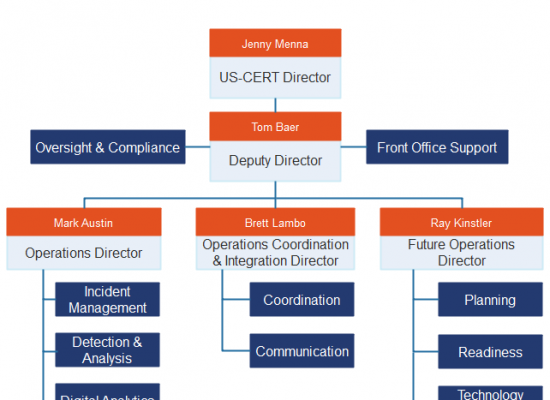 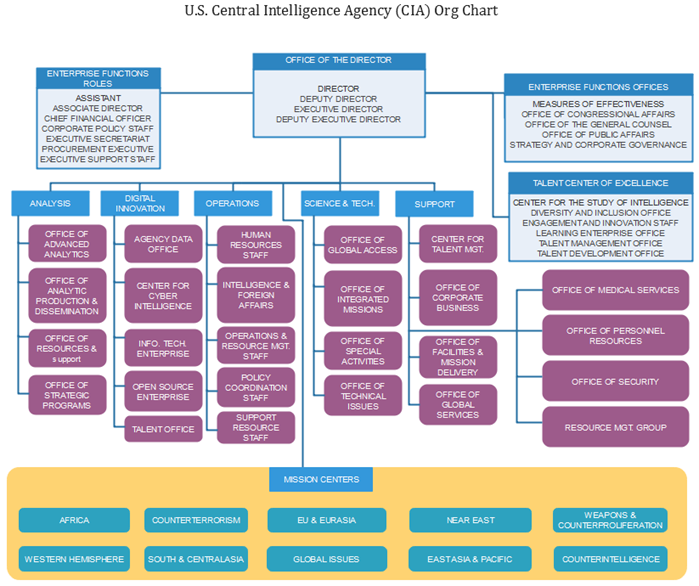 Here is the example of the CIA ORG CHART. 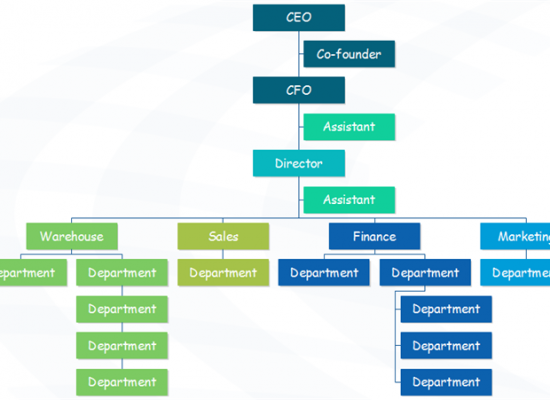 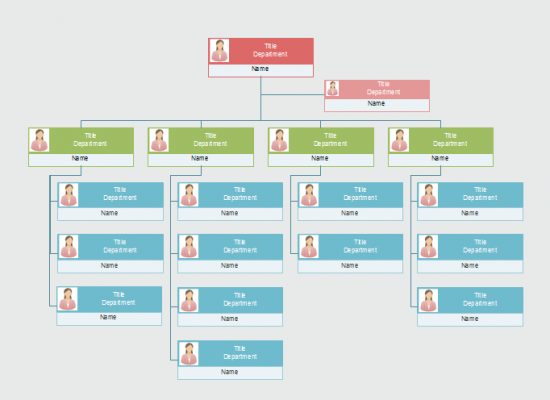 It is easily created by the handy and all-in-one org chart creator. 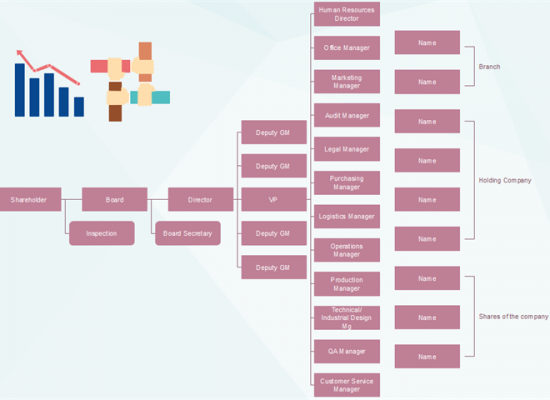 Alternatively, feel free to use this easy org chart creator for more advanced settings and management of your business teams.